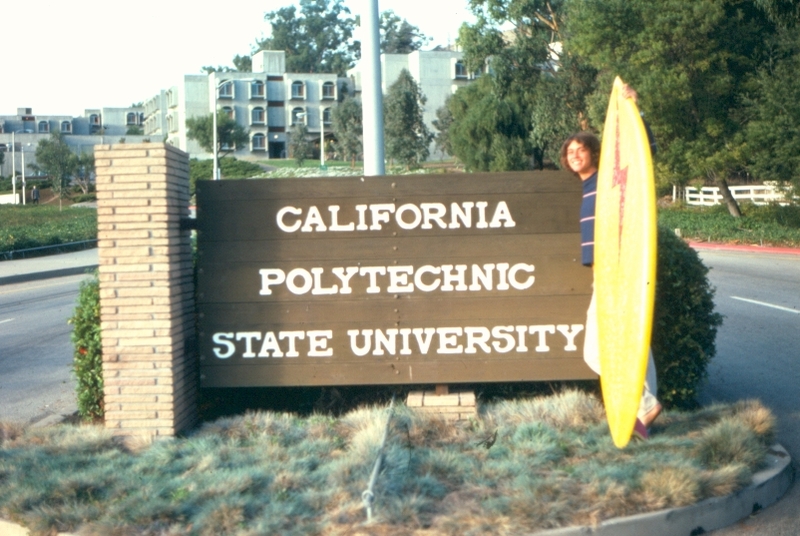 In September 1975 I started college at Cal Poly and I was terrified. I only knew two people in San Luis Obispo, both of which I rarely saw the five years I was there; my parents lived in Virginia and my brother in San Diego. I didn’t have a car and I didn’t really know why I was there, except for the waves. For me, college was an afterthought, not a planned endeavor, and I went largely because my cousin Greg said it would be fun … and it was. The irony is that I am writing this after spending 15 years in college, getting a Ph.D., and now nearing my 25th year as a Professor of Marine Biology. But on that day I was shaking. As I walked into my dorm room in Sierra Madre, Peter Frampton blasting out of almost every room and “Show Me the Way” became the song that always reminds me of that time. It was a wild time and I quickly met people, got rides to the beach with friends and girlfriends, and had one of the best years of my life. 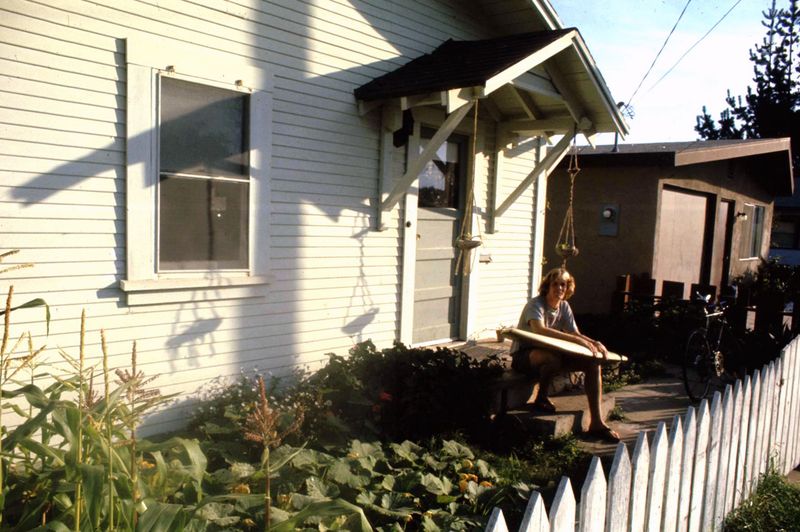 After a year in the dorm I moved to Shell Beach where I lived until I left in 1982. 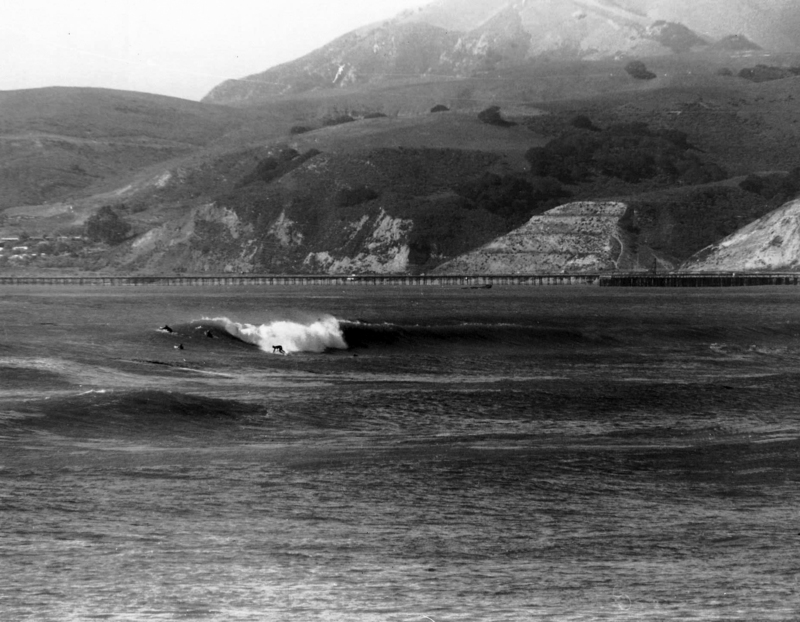 Central California, and Cal Poly, in particular, was a sleepy, quiet place back then: no traffic, lots of places to surf, a friendly crowd, and some outrageous parties. People would say “Howdy?” and “Where ya from?” and most of my dorm mates from the valley — Fresno, Visalia, Merced — and came to Cal Poly to learn agriculture; most of the rest were from the Bay area. 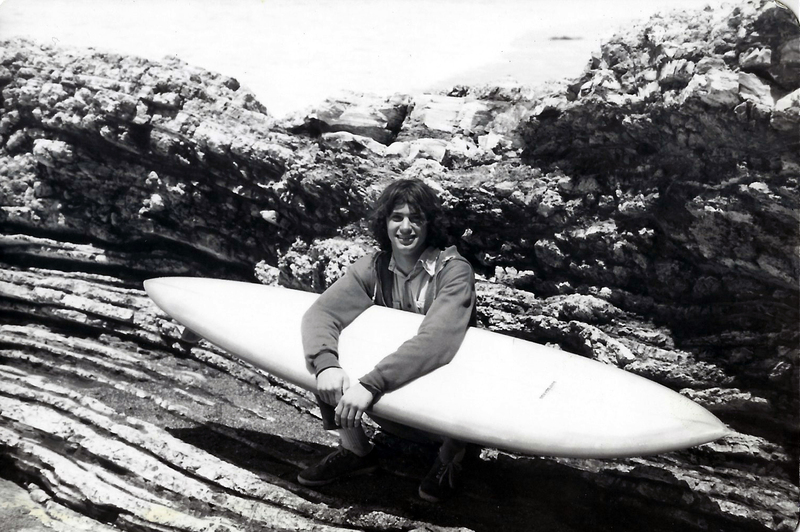 I quickly confirmed that I had made the right college choice: the number and quality of surf spots was amazing: St. Ann’s, Sewers, Pismo Beach Pier, Hazards, Morro Bay Rock, Point Sal, Jalama, Cayucos Pier, Moonstone Beach, Killers, Pico Creek, Fullers, the list goes on. 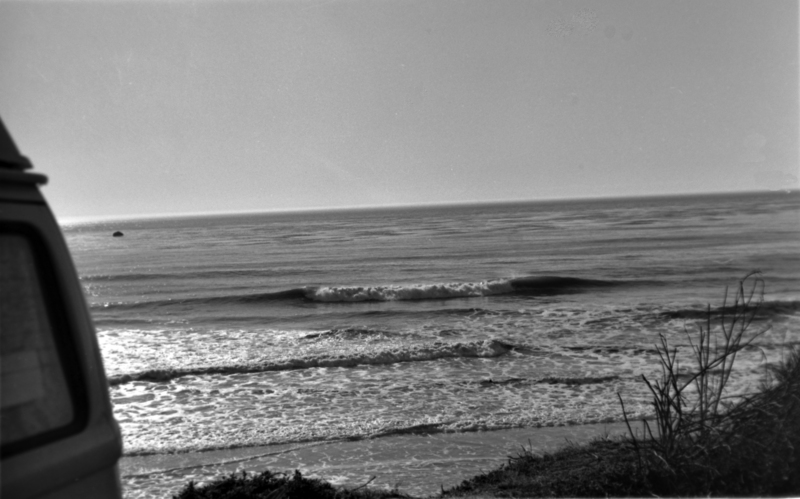 When it was too big and blown out we would drive down to Santa Barbara; too small, drive up to Big Sur. It wasn’t until the late 1970s that the area was “discovered” by Southern California, which slowly changed the character of the area. It is still a wonderful place but not the magical town I remember from those days. So here are some photos from this time. Most all of them are black and white because I developed my own film back then; color was a luxury. 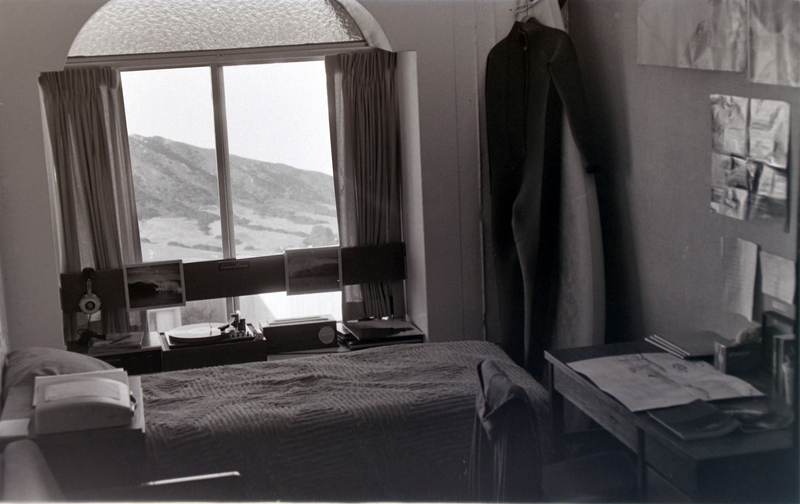 My dorm room at Cal Poly in Sierre Madre 33R, 1975-76. I had everything I needed! 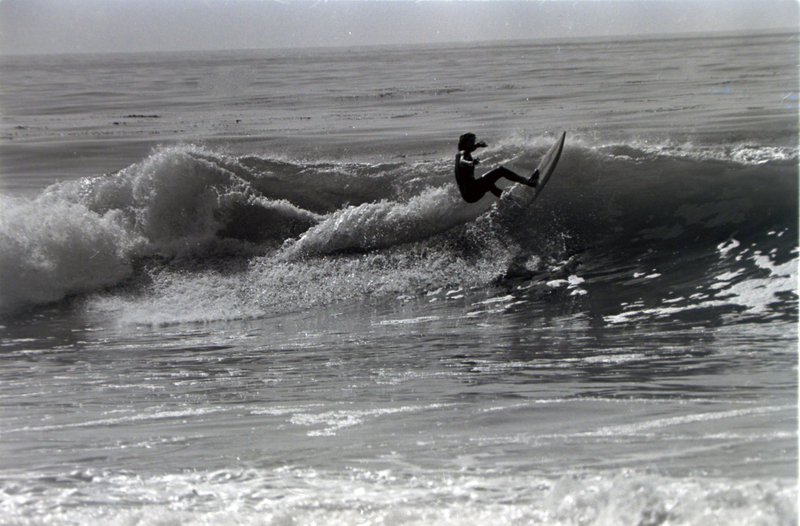 Me at Little Sewers in Shell Beach, 1976. My favorite local spot. 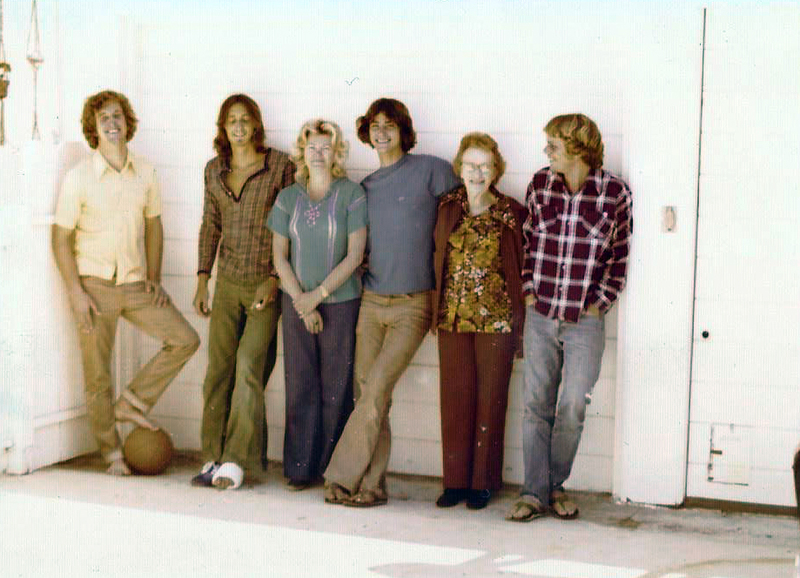 The Shell Beach Gang on Morro Ave., 1977: Frank Dorenkamp, Neil Unger, my mother, me, my Nana and Tom Fulks. 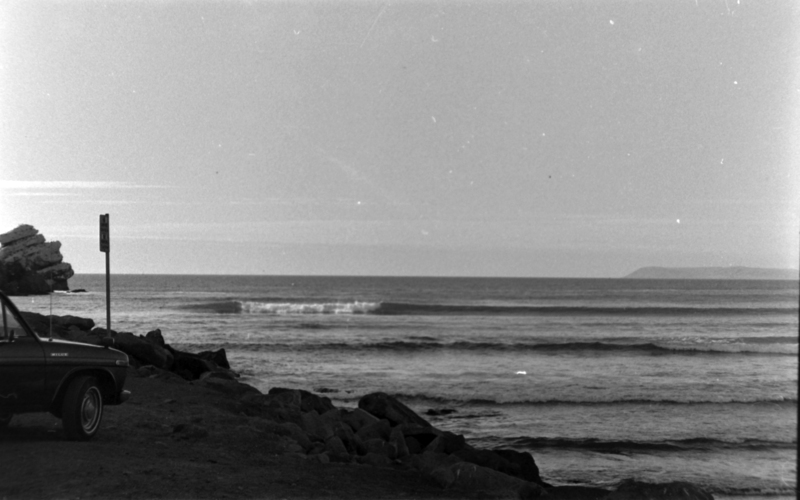 Morro Bay at the Rock, Fall 1975. I remember your mother leaving a navy wives gathering such as a coffee or tea in order to get home because you boys would be coming home from school. She was a loving, caring mother. Very pretty, also. Charlotte mcd. If you have any more pictures with her in them, please post them. I enjoyed seeing her once again. Remembered her with fondness. We navy wives had a strong bond. I remember your mothers passing. However, I have forgotten why. Was it the kidney problem? She was such a lovely person, very attractive, friendly. Is your daughter as pretty? Resemble Millie? Thanks. You had a wonderful mother. She was beautiful, intelligent, a loving mother. She loved you. You were fortunate in your parents. Charlotte McDaniel. You don’t remember me, but it remember you as a young boy. You came to our house several times with your mother. We lived up 395 . Your post about cal poly hits home. My father also attended cal poly and graduated in 75. BSc comp sci. I have a lot of pictures from his time there and your pictures are wonderful!